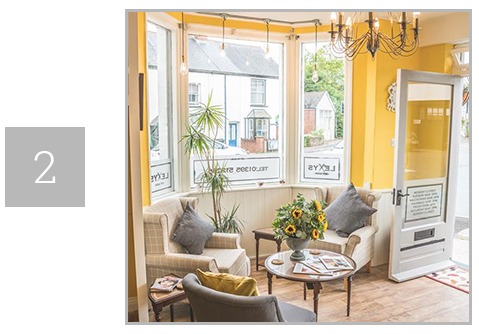 Lexy's hair salon is based in Sidford, near Sidmouth which has been established since 2009. Lexy's Hair Salon offers a wide range of professional hair services throughout Sidmouth and the surrounding areas suit your exact needs and requirements. 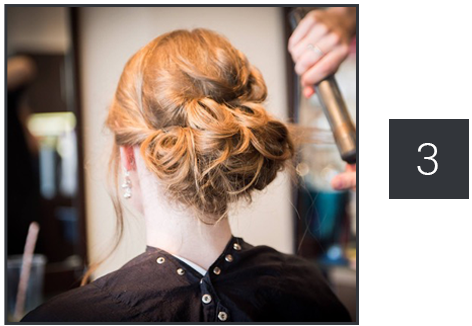 Lexy's hair salon is just outside of Sidmouth who are experts in occasion and wedding hair. Lexy's uses a range of luxury products which are perfect for your hair. 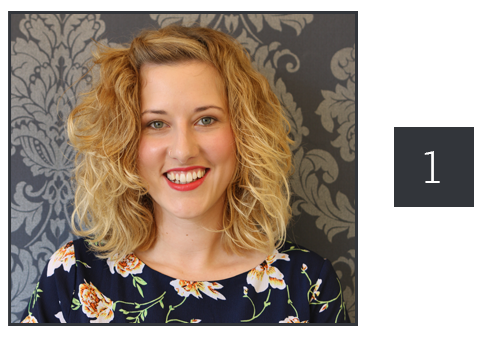 Lexy's offers a wide range of professional, polished hair services at competitive rates throughout Sidmouth and the surrounding areas. Services Our Story Sidmouth, Devon.